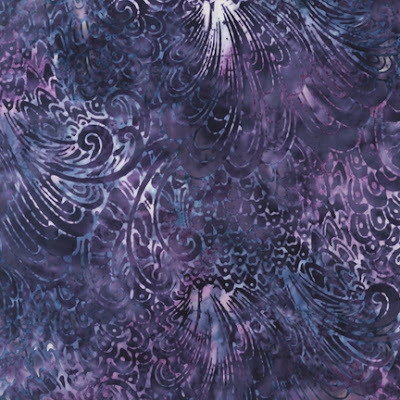 FabricLovers Blog: Artisan Batiks and new Fat Quarter Bundles! 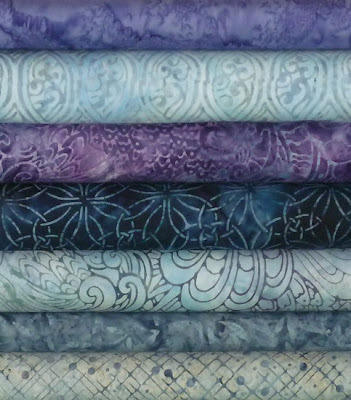 Artisan Batiks and new Fat Quarter Bundles! Time for more eye candy! 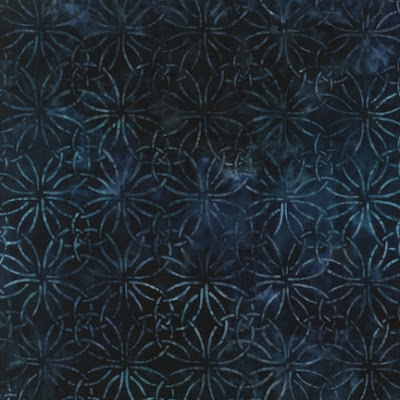 I absolutely adore these new batiks that just arrived. 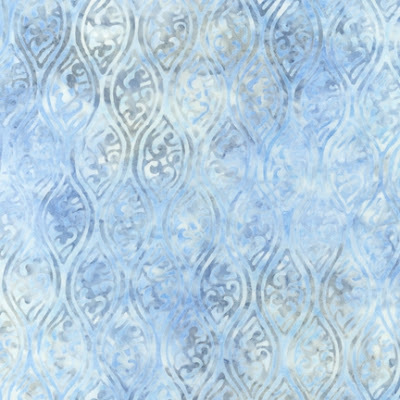 They are from the Artisan Batiks: Rivoli collection by Robert Kaufman. 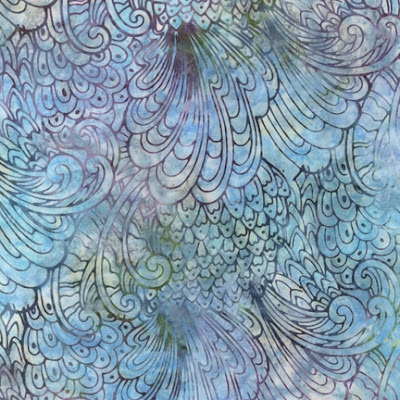 And how about this custom Peaceful Batik Fat Quarter Bundle featuring the above Batiks. I'm in absolute LOVE! Now to switch gears a little bit, you might remember a short while back when we received the organic Pick a Bunch line by Nancy Mims. We had been waiting on one more organic solid to show up, which finally did. 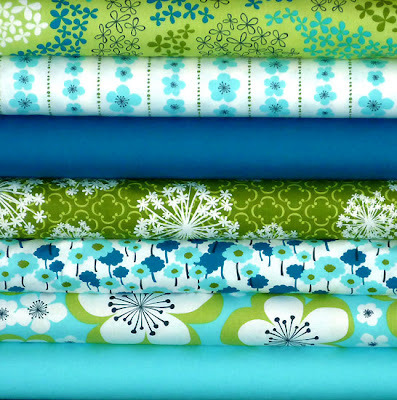 So we now have our custom Pick a Bunch Organic Fat Quarter Bundle! 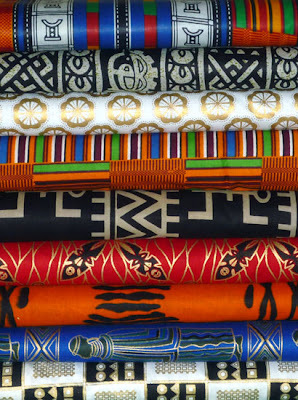 And last, but not least, how about this colorful Authentic African Fat Quarter Bundle?